In today’s online market, with the majority of business transitioning to e-Commerce and the like, you’ve probably been living under a rock if you haven’t heard about SEO copywriting and content. So, if you’ve been asking yourself: What is SEO Copywriting? You’ve come to the right place, because at Noxster, that’s exactly what we do and we’re good at it. As an SEO company, we’re proud to say that every month our clients experience that essential increase in their online presence, ranking, and ultimately- in their income. So, what is SEO Copywriting? Well, first let’s be clear about what SEO actually is. SEO stands for Search Engine Optimization and it revolves around different online strategies that you can use to improve your business and your brand. Nowadays, it’s not just enough for a company to have a website and it’s almost as if you might not be thinking outside the box enough when you start a Facebook or Twitter account for your business. Why not capitalize on all the data and value that SEO has to offer you and your business? Why not use the internet to the best of your ability by making use of SEO copywriting? So, what is SEO Copywriting? For decades, businesses and brands all over the globe have made use of copywriting to support their company’s various products and services. 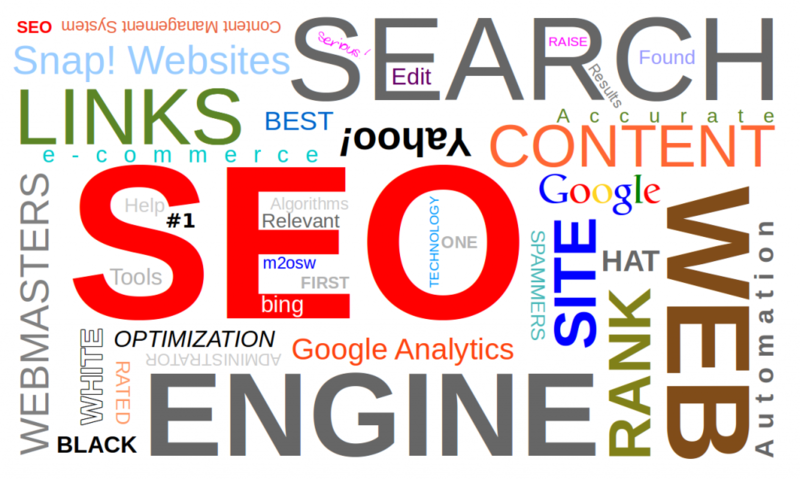 Today, SEO copywriting relies on copy that performs well or “ranks” highly in an online search. It’s the best way to gain popularity, sell your product, and build your brand without paying thousands and thousands of dollars in advertising. SEO Copywriters use a range of tactics and techniques to benefit your your company and brand. SEO Copywriters have to balance making use of SEO optimized keywords, subjects, brand identities, and consider how they plan to engage an online audience-there are a ton of balls in the air. Your copywriter will have to be a talented multitasker with an ability to think outside the box. At Noxster SEO, we have an entire team of creative and experienced SEO Copywriters that are proud to write for your business. So, what is SEO Copywriting? Well, it’s an investment that will pay for itself over and over as you observe the long-term effects of making this important decision. The internet is open 7 days a week, 24 hours a day, and it’s through SEO content that your business will generate clicks as well as cultivate a valuable and highly engaged audience. Noxster SEO has over 15 years of combined experience when it comes to marketing and producing SEO content that will take your business to the next level. Visit our website to learn more about how we can provide you with the kind of innovative service that enhance not only how you do business but who you do business with.